PENT1303L Ultra Slim Laptop is laptop manufacture by Pantel. PENT1303L Ultra Slim Laptop have 2GB RAM and 320 GB Hard Drive. PENT1303L Ultra Slim Laptop have 13.3″ TFT screen. 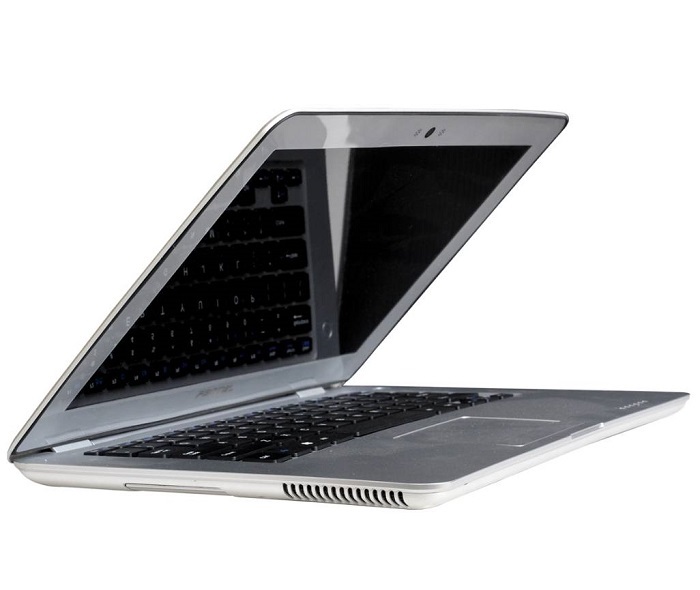 For the connectivity PENT1303L Ultra Slim Laptop have WI-FI, USB Port, MicroSD card Slot etc.